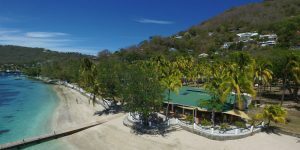 Boutique hotels in the Caribbean promise excellent personal service in a characterful and unique setting. 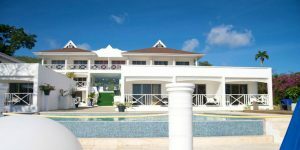 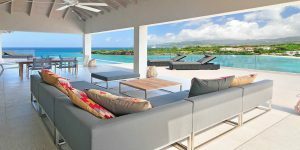 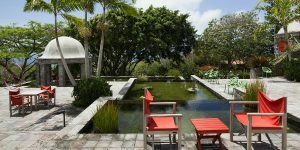 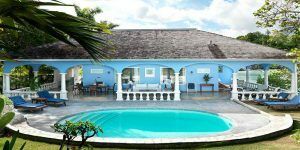 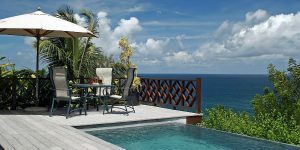 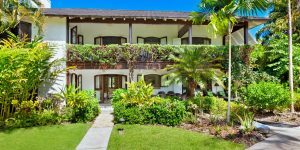 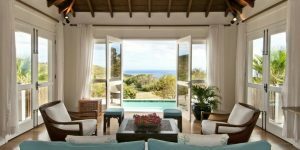 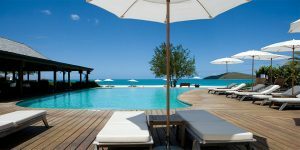 There are a huge range of properties across the Caribbean islands which are stylish, intimate and unique, offering excellent attention to detail and high quality surroundings. 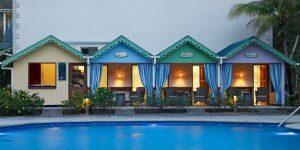 Below are just a few of the many boutique hotels that we work with in the Caribbean – visit our website to view our full range of holidays. 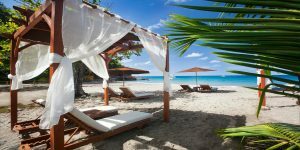 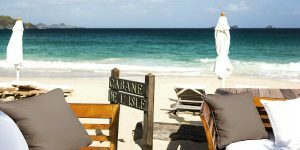 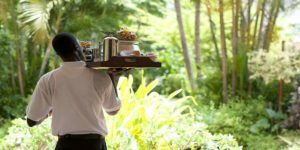 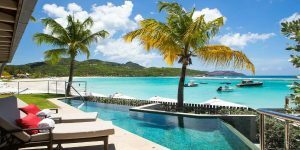 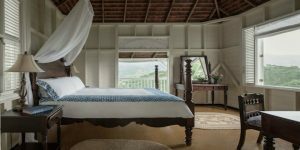 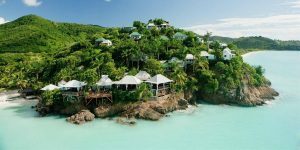 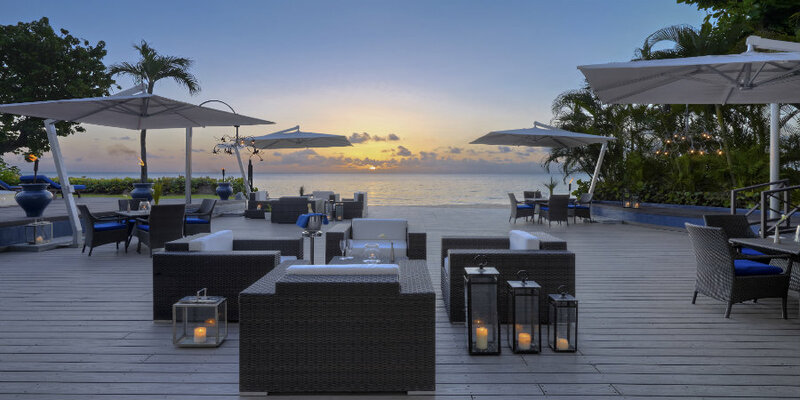 Call us on 01752 880880 or email [email protected] to talk to our travel specialists about their favourite boutique hotels in the Caribbean.